Traditionaly used in Europe to promote healthy hair. Helps relieve scalp irritation and improve scalp conditions. 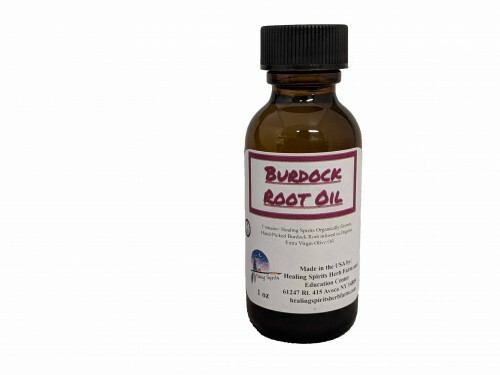 Rid scalp of itching, redness, and dandruff. Improve hair strength, shine, and body. Made with: Healing Spirits Organic Burdock Root solar infused in Extra Virgin Olive Oil.